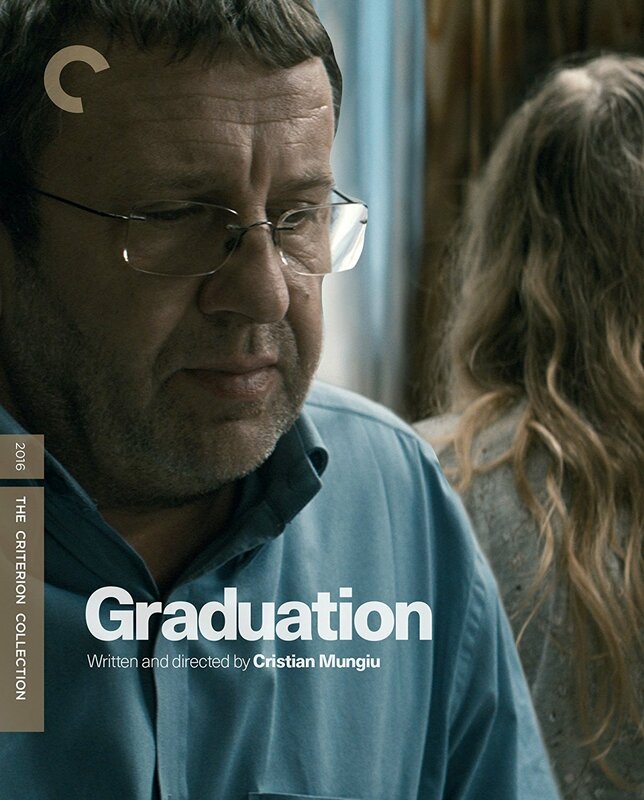 Product Description: Blending rigorous naturalism with the precise construction of a thriller, this Cannes award winning drama from Cristian Mungiu sheds light on the high stakes and ethical complexities of life in contemporary Romania. As his daughter nears high-school graduation, Romeo (Adrian Titieni), an upstanding doctor, counts on her securing a competitive scholarship that will send her to university in England. But when an injury sustained during a sexual assault compromises her performance on an important exam, Romeo's best-laid plans for her threaten to crumble, leading him to seek favors in a world that runs on back-scratching and bribery. Suffused with quiet dread, GRADUATION takes a humane and deeply ambiguous look at how corrosive rampant corruption is to moral convictions.